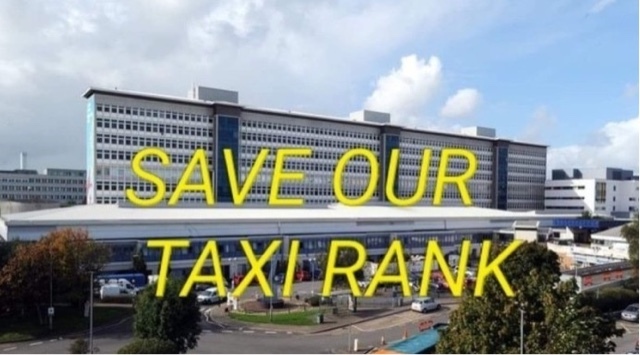 Please help your fellow licensed Taxi drivers as the biggest hospital in CARDIFF are actively trying to take the rank away from us and give all the work to a Private Hire operator. We are hoping that Taxi drivers nation wide will unite and sign this petition below! UHW is taking away the taxi rank at the main hospital entrance and allowing only one Private hire company to pick up there. Morning hospital releases, end of shift, end of visting hours etc. There will also be a severe shortage of wheelchair accessible cars for the patients. We think this is a backwards step in accessible Taxis for all. Please sign our petition to continue giving the public choice and availability.